We Heritage India Holidays are the leading name in the industry of tours and travels with more than 8 years of finest experience. We offer our clients with the best of the best tours through Pan India. Being a giant of the industry we totally understand the requirements and the needs of our every client. 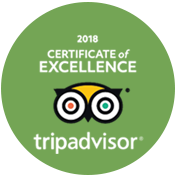 Our experience throughout these years has gained us, satisfied customers, to whom we have offered money valued tour package along with Quality Services and Utmost Privacy. The Republic of India, the country with the biggest democracy is filled with many wonders and marvels. The rich culture and heritage of the country are so diverse that it is almost impossible to capture everything in a single tour. The Vibrant culture, heritage marvels, lively festivals, and scrumptious regional delicacies will make your India holidays memorable and unforgettable. Fascinated by the interesting amalgamation of the rural and urban lifestyle of the country, thousands and lakhs of tourists visit India every year. 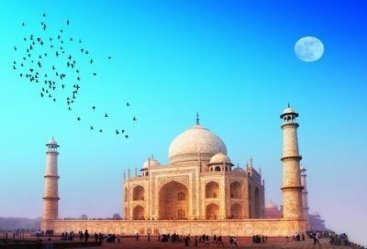 Considering the need of the travelers we, Heritage India Holidays offers you personalized India trip along with specially designed itineraries which would be according to your needs and budget. 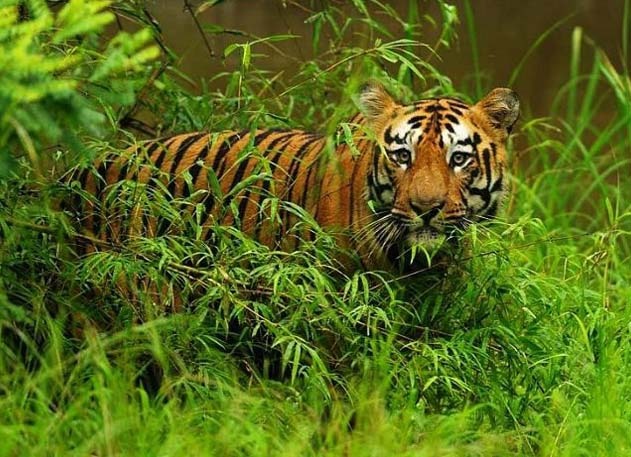 Some of the most exotic packages that we offer you include the tour packages of wildlife, beaches, heritage, adventure, desert safari and much more. Be it your first time visit to India or the second time, we will not compromise in our services and facilities. 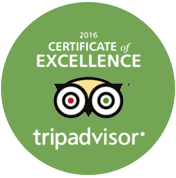 With every visit, we try to enhance your tour experience by making it more memorable. We assure you, you will definitely going to contact and hire us to plan your India Tours. Millions of travelers visit India every year to discover its majestic landscapes, fascinating history, intricate culture, and much more. The country is home to some of the oldest cities in on the planet and has unmatched geographical as well as cultural diversity. From North to South and East to West, every region is filled with incredible travel destinations. From mountains to beaches, jungles to deserts, lakes to river tributaries, ancient landmarks to heritage sites, and religious sites to spiritual places, there is something for every traveler requirement in this charming country. Heritage India Holidays, with years of experience in the travel sector, is the ideal one-stop shop for all your travel requirements. Our North India Tours cover regions of Ladakh, Kashmir, Uttarakhand, and Himachal Pradesh that are surrounded by the beautiful and colossal Himalayan Mountains along with the heritage and religious sites of Khajuraho, Varanasi, and Rajasthan. 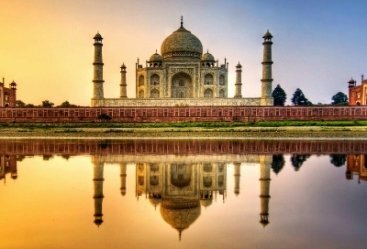 The Golden Triangle Tours, one of the most enriching travel experiences in the world, is filled with royal aura and artistry of Delhi, Agra, and Jaipur. 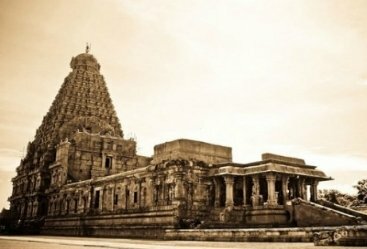 The beaches and backwaters of South India tours are filled with mesmerizing tranquillity and its religious sites of Tamil Nadu will fascinate you to no end. 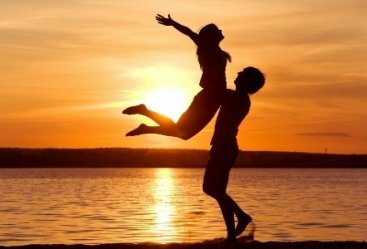 India is also filled with an air of romance and there are several delightful destinations that are ideal for Honeymoon Tours. The state of Rajasthan, a land of kingdoms and folktales, is filled with the glorious past of Rajputana and the vastness of Thar Desert. 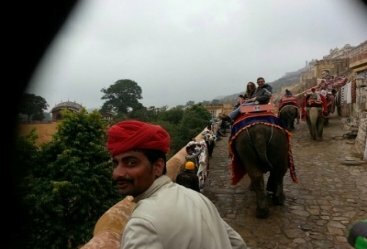 Rajasthan Tours are thus a great experience in royalty, culture, and witnessing desert life. 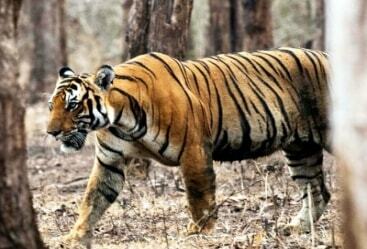 India is also home to diverse flora and fauna thus renowned for Wildlife Tours. There are several world-class national parks throughout the country and these are home to rare species of animals and birds. With activities like yoga, water sports, winter sports, heritage walks, cooking classes, and hot air balloon rides, you can rest assured of a memorable travel experience with Heritage India Holidays. Comfortable Tour in AC cars with the Private Guide. 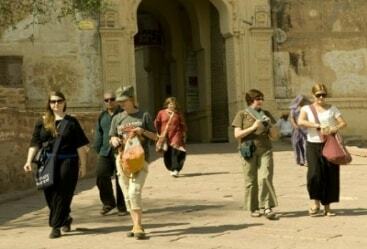 Numerous Tour Packages of India That Best Suites you. Highly selected fix departure tours. Tour handling by high professionals. Key advice/instructions by our mavens. Amazing and customized Car Rental India Services. Highly skilled English speaking guides. Personalized Customer Service for 24X7. Best Car Rental Services and Amazing Hotel Bookings. More than 5000 happy customers with us. Best Hotel booking according to our customers choice and budget. 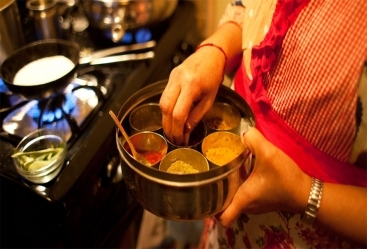 There’s an old saying, Way to men’s heart goes through his stomach, but it is not only about men, everyone loves good food with mouth-watering del . . . .
You all must have heard a lot about the culture, traditions customs and value of the country, India. It is now a time to watch all these things and ex . . . . 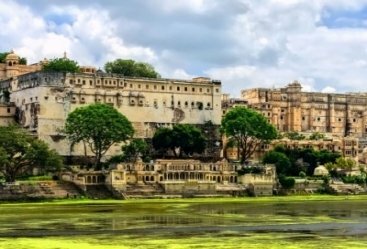 Blessed with the bounty of natural beauty and spectacular locations India is among those tourist destinations where honeymoon couple can enjoy their p . . . . 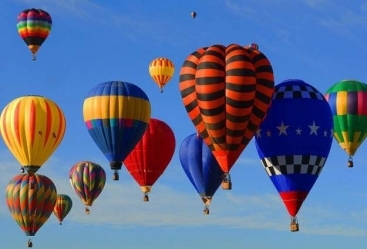 If you are an adventure lover and wish to spend your holidays doing something special then India is a perfect place for you to spend some quality time . . . . The Mughal Capital, Agra holds a prominent position in India tourism. Ever since from the pre-historic period, Agra has been a place of attractions. E . . . . The great sultanate of Delhi has always been a centre of attractions during the different era of different kings and their rule. With its rich histori . . . .
Rajasthan has already been a land of braves and royalty, what add value to its charisma are its rich heritage site which are adored and loved by all t . . . .
City that never sleeps, Mumbai which is listed as one of the highly populous cities in India is a perfect example of melting point of culture and trad . . . .
Q. 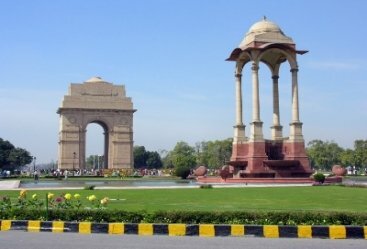 What Is the Best Time to Visit North India? 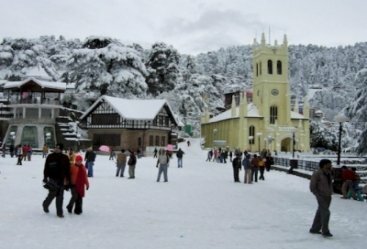 A. November to February is good time to visit North India and if you are planning to visit the Himalayan region then make it out after the monsoon that is after June-July. Q. What is the best package tour to visit and explore Delhi Agra Jaipur? 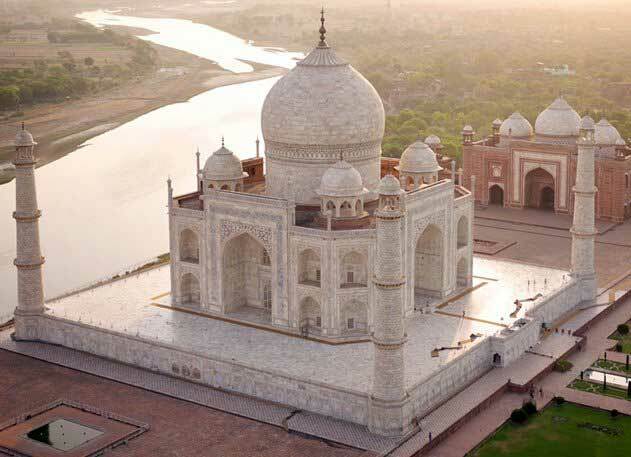 A. Delhi Agra Jaipur makes the perfect combination of Golden Triangle of India. 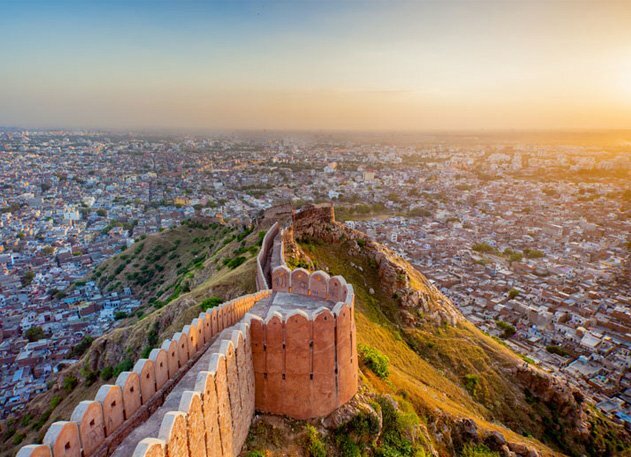 This package will allow you to explore heritage sites of the country like Taj Mahal, Fatehpur Sikri, Red Fort, Qutub Minar, Hawa Mahal, Amber Fort and others. 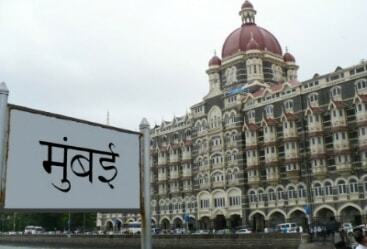 Q. Kindly suggest the best tour for exploring the heritage sites of India? A. The Golden Triangle Tour and Rajasthan Tours are filled with several heritage sites belonging to different eras. 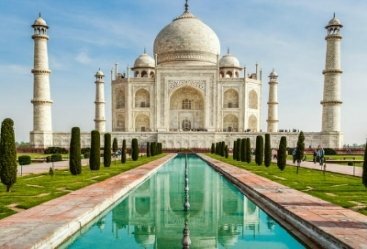 The Golden Triangle Tour includes the best of Delhi, Agra, and Jaipur while Rajasthan Tours cover different historical regions of the state. You can witness great landmarks like Red Fort, Taj Mahal, Amer Fort, City Palace, and several others. Q. Which the places to visit for a beach holiday? 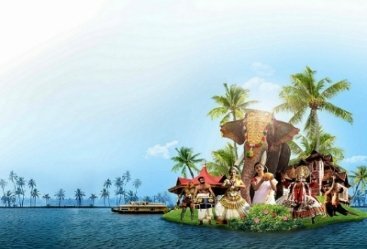 A. Kerala Tours include places like Alleppey, Kumarakom, Marari, Cochin, Kovalam, and others that are famed for backwaters and beaches. The state of Goa is another world-class travel destination filled with a pristine coastline and marvelous beaches. Q. 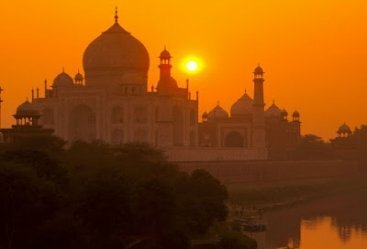 What are the activities on offer in India? A. Our Yoga Tours, North India Tour, and Wildlife Tours offer a wide range of activities like yoga, winter sports, jungle safaris, desert excursion, etc. The beaches of Goa and the Andaman and Nicobar Islands offer the thrill of water sports.